Like The Amazing Avocado on Facebook and you can print a coupon for a FREE Avocado! 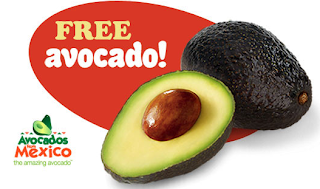 You can use it at any store that sells Mexican Hass Avocados. Expires 12/31/10. Thanks for letting me know. Hope you got one!